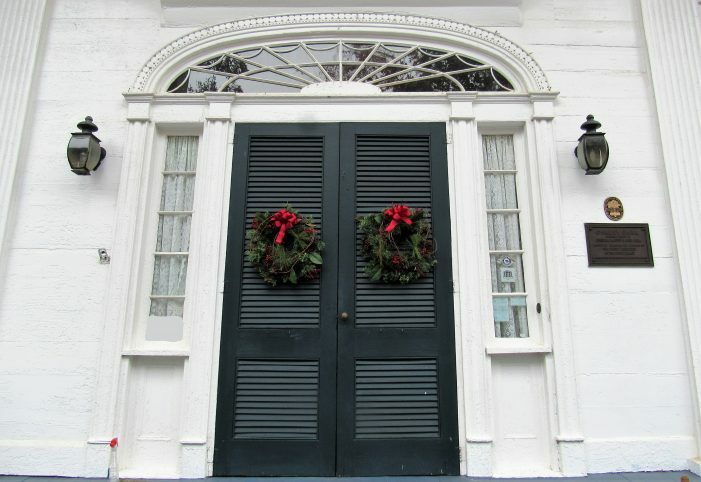 On Saturday, December 8, Oakley Park House Museum will be open for tours, craft-making, music and refreshments. All are welcome. Oakley Park is located a 300 Columbia Road, Edgefield, and this event will be from 2:00 p.m. to 5 p.m. For more information, contact 803-215-9798.